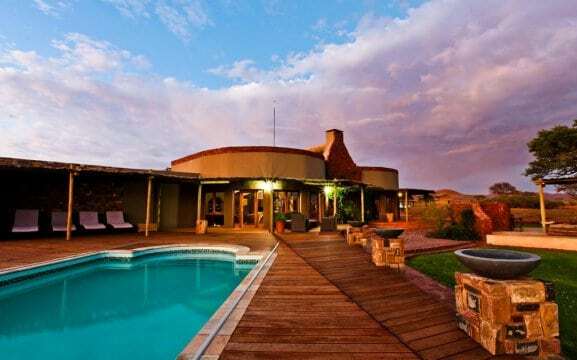 We Kebi Safari Lodge is situated on the C19, in the Hardap Region. 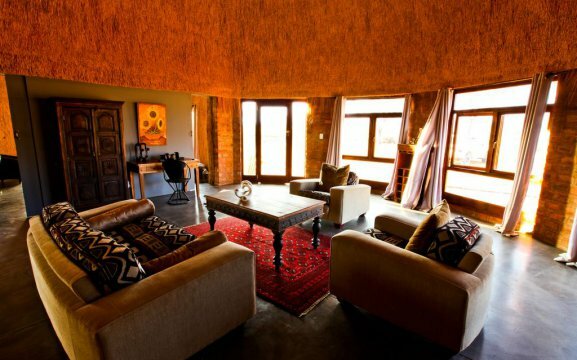 It offers panoramic views of the surrounding landscape and grasslands. 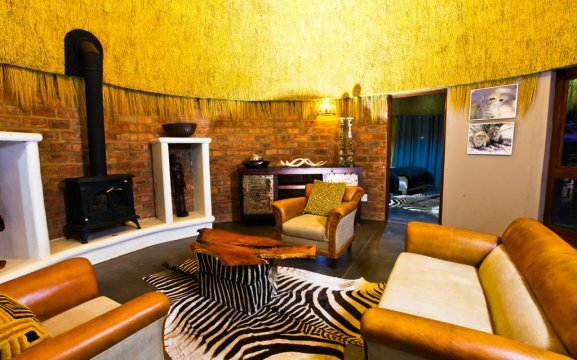 Our lodge features an on-site restaurant, outdoor swimming pool and a bar with a shared lounge area. 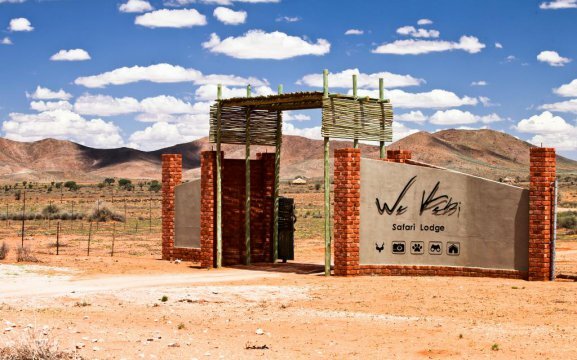 We Kebi means ‘invitation’ in the San people’s language. The San used to roam the plains and mountains surrounding We Kebi for thousands of years. 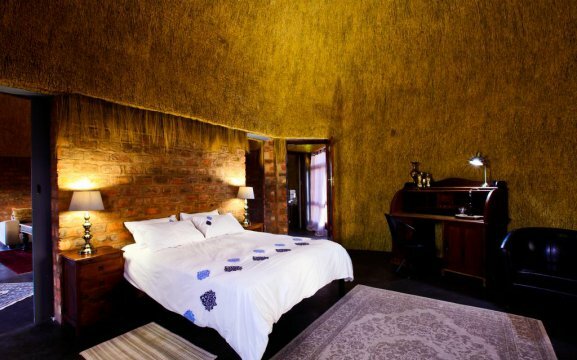 We Kebi Safari Lodge accommodation is in free-standing, thatch-roof chalets with en-suite bathrooms, either with a bath and/or shower. Our solar energy provides for hot water and electricity. Each chalet has a 180° amazing view of the surrounding landscape. Our chalets feature either a single, twin share or double room. Activities and excursions in the surrounding areas of We Kebi include scenic flights, game drives, 4×4 off-road trails and hiking trails. 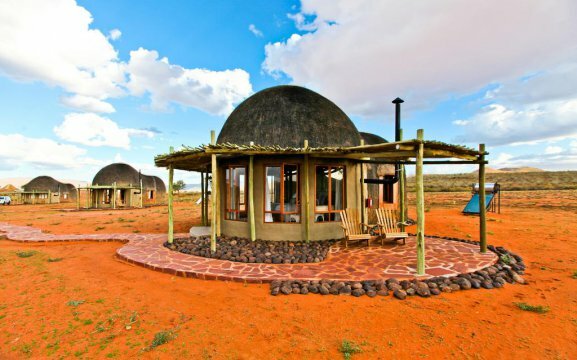 We have excursions to Sossusvlei and Deadvlei. 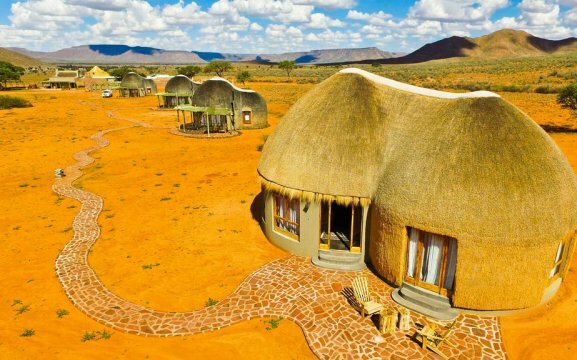 Sossusvlei is a very popular tourist attraction and famous for its stunning sand dunes and other scenery. We can take you on a scenic flight in a light aircraft just a few minutes’ drive from We Kebi. 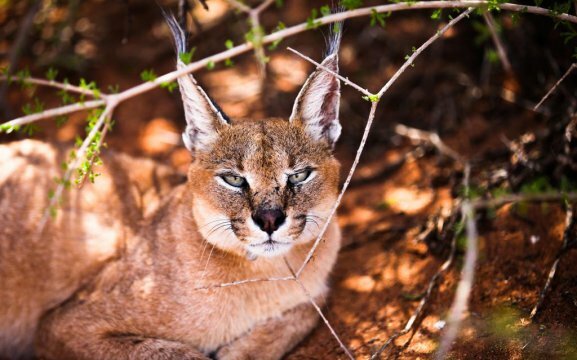 On the game drives you will be able to see a lot of wildlife and scenery. 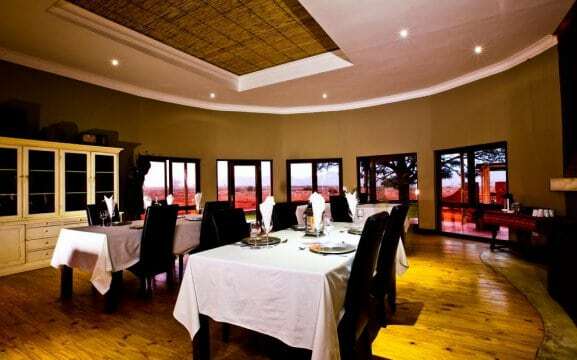 Sundowners can be enjoyed with a refreshing drink and snacks on one of the mountains. The 4×4 off-road experience takes place in the nearby mountains, which offer spectacular views over the landscapes – great photograph opportunity. 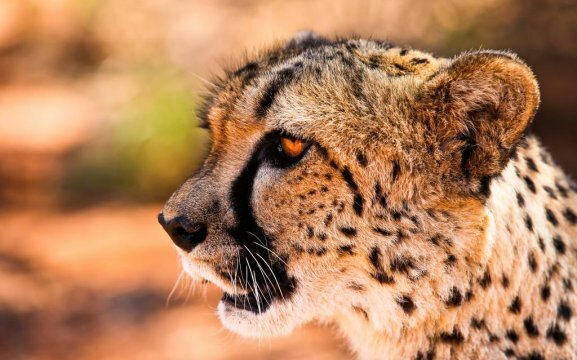 The highlight at We Kebi is the Cat Feeding/viewing, where guests will get close to the cheetahs, caracals and leopards.